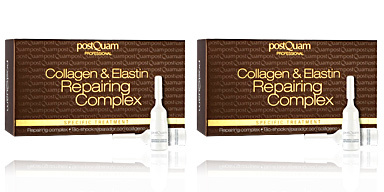 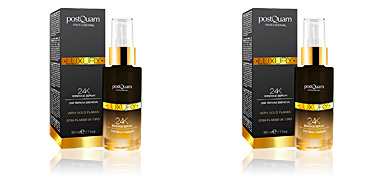 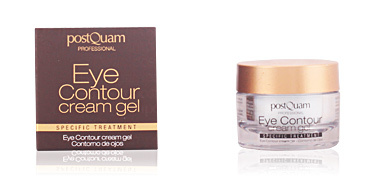 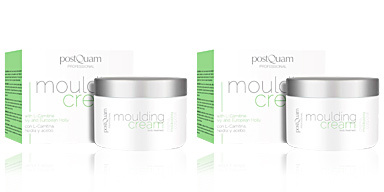 LUXURY GOLD age control serum by POSTQUAM. 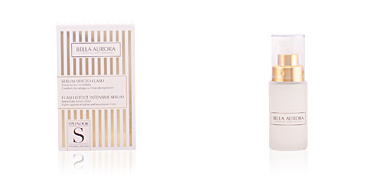 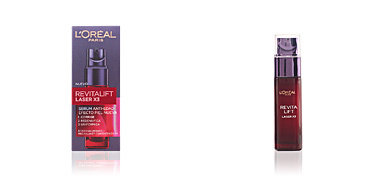 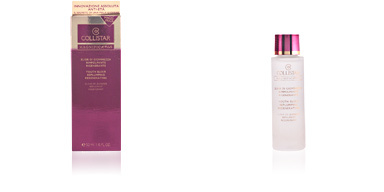 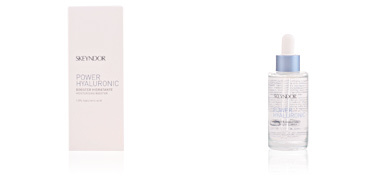 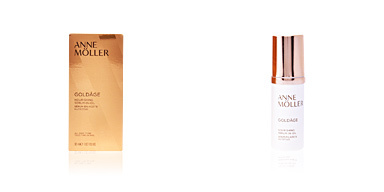 Banish the signs of aging with this luxurious lifting effect treatment, made serum. 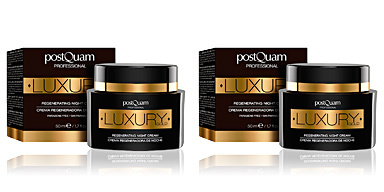 The Luxury Gold range of POSTQUAM is specifically formulated to fight against the signs of aging, using luxury ingredients such as gold. 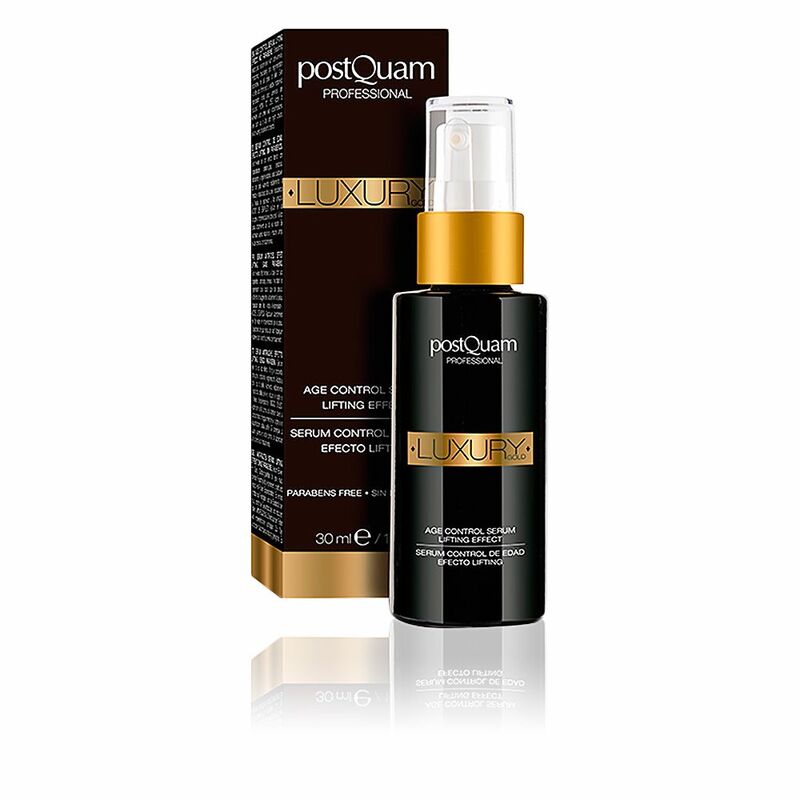 1% of the formulation of LUXURY GOLD age control serum consists of gold, which stimulates cell renewal by activating the energy of the same cells stimulating their electrical activity and, consequently, improving the elasticity of the tissues. 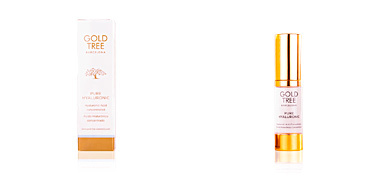 Rejuvenate your face thanks to the properties of gold! 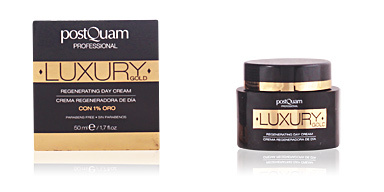 Apply daily in the morning to clean and dry skin.